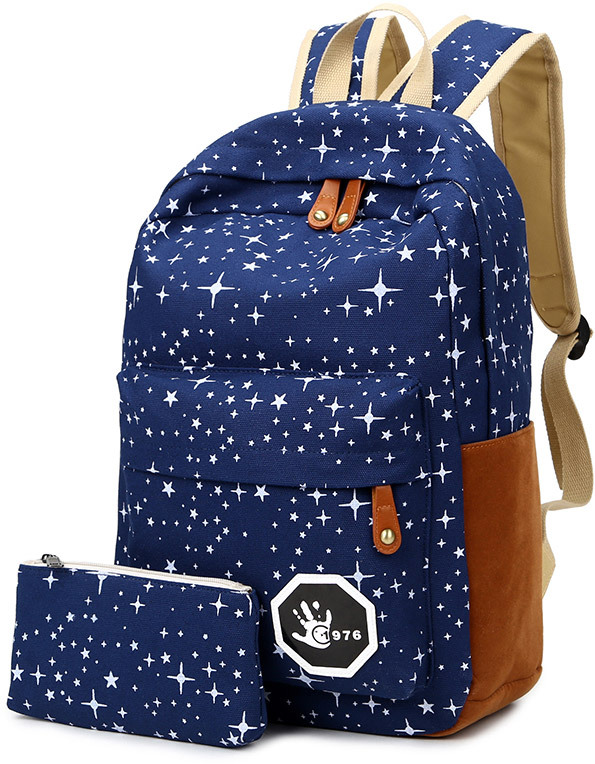 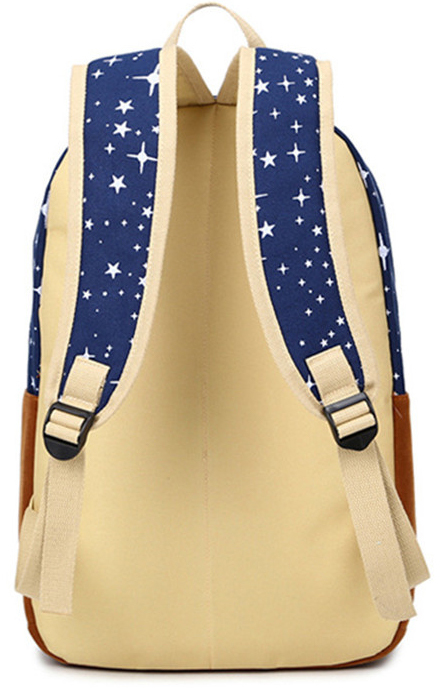 A space inspired school bag. 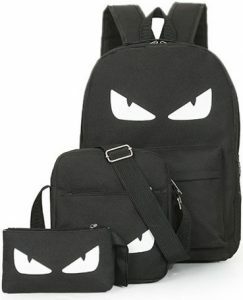 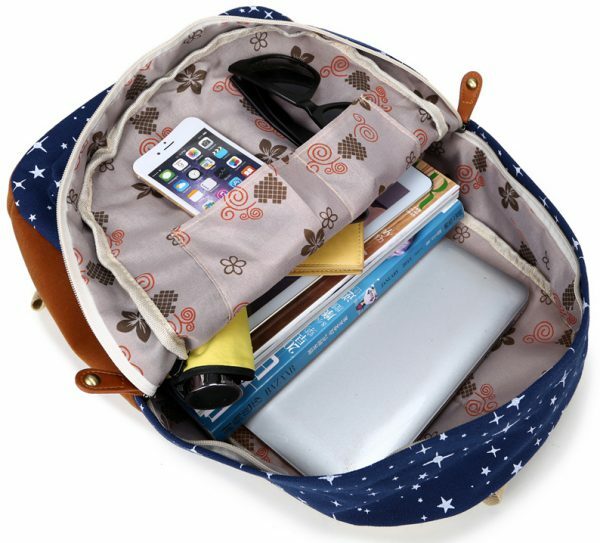 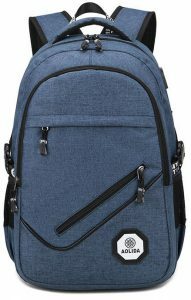 Large capacity with plenty of pockets for school items. 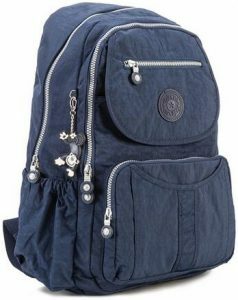 Comes with a free pouch. 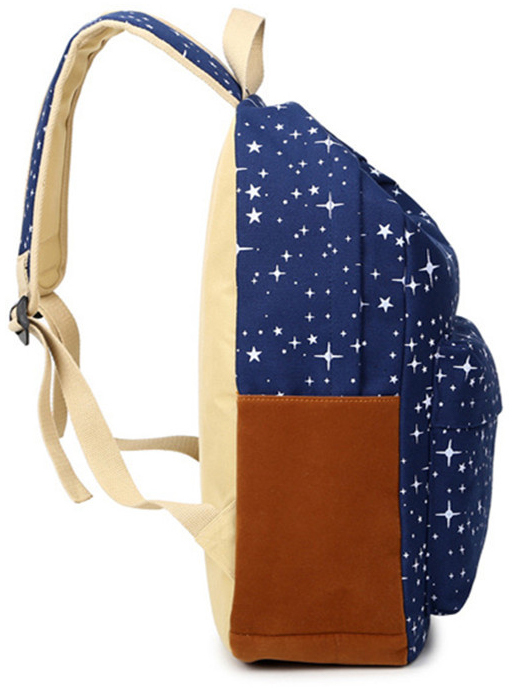 Get notified when the hottest new backpacks are added to our shop!